Colourful and original design with velcro closure and constructed from 420D Polyester; travel in style with our travel wallet! This resistant wallet has a transparent window perfect for your boarding pass. 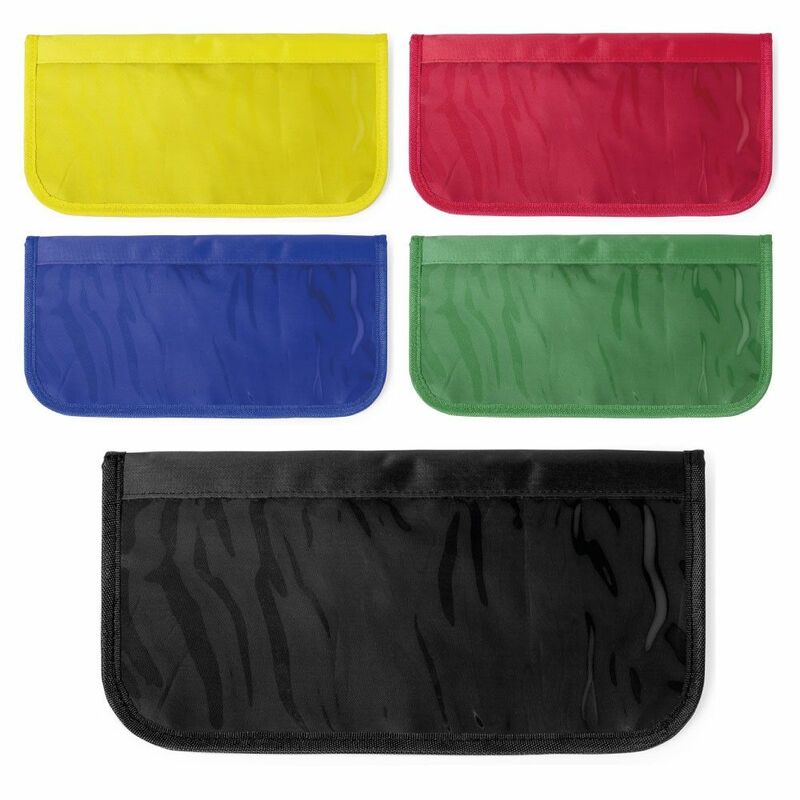 The pouch has a padded body with matching coloured piping. Inside opens to expose a multi functional travel case that can keep all of your important documents secure. Either side has main pockets big enough for your passport along with business / medical / ID cards that are accompanied by a pen strap so you can make notes on the go.